Complete your music collection. Download missing artwork and other information about your music. You are now downloading Music Tag for Windows. Read the Music Tag End User License Agreement (EULA). 3. 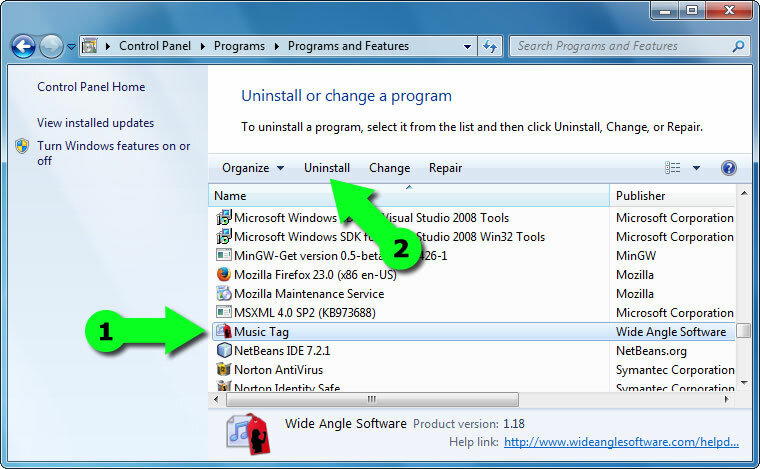 Alternatively, you can start the Music Tag installer by double clicking the downloaded installer package. Depending on your web browser, the installer will either have been downloaded to your Desktop or to your Downloads folder. 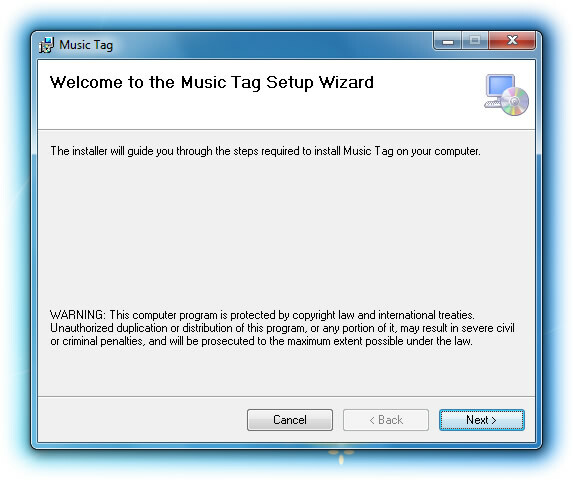 Double click on the Music Tag installer to start installation. 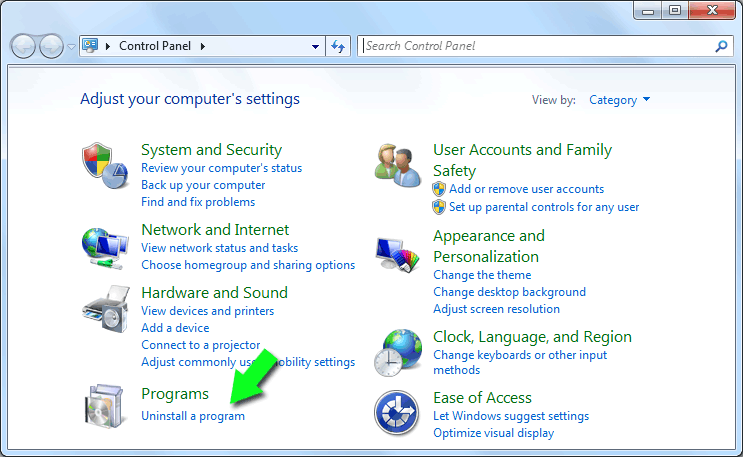 To completely uninstall Music Tag from your PC, open your Windows Control panel and Select, "Uninstall a Program".